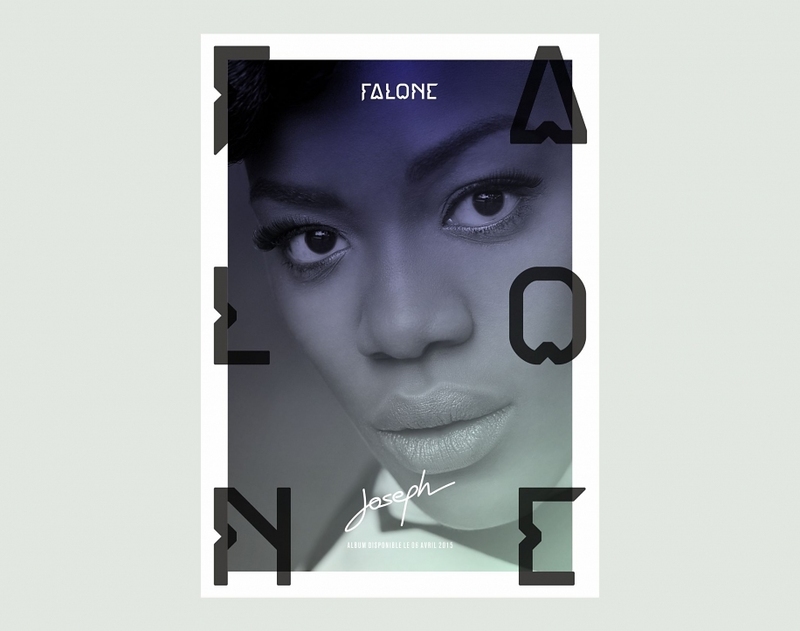 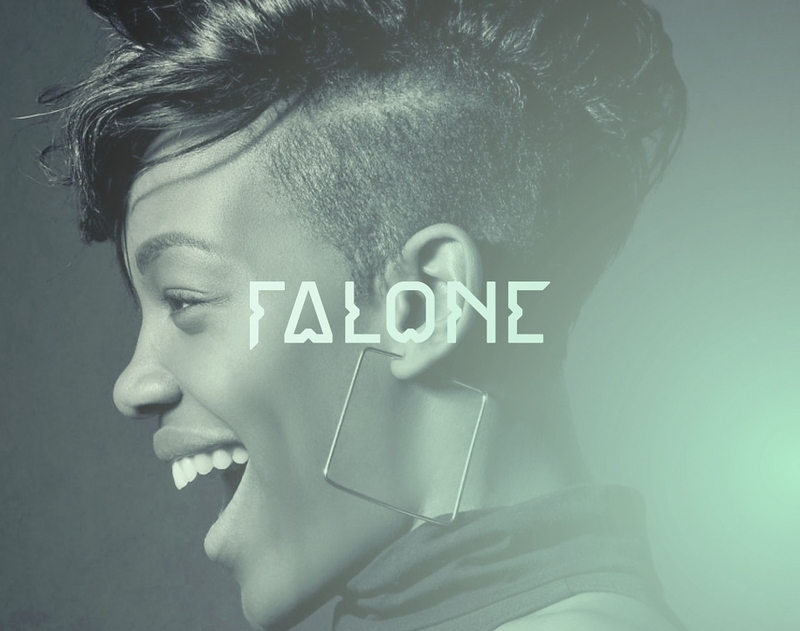 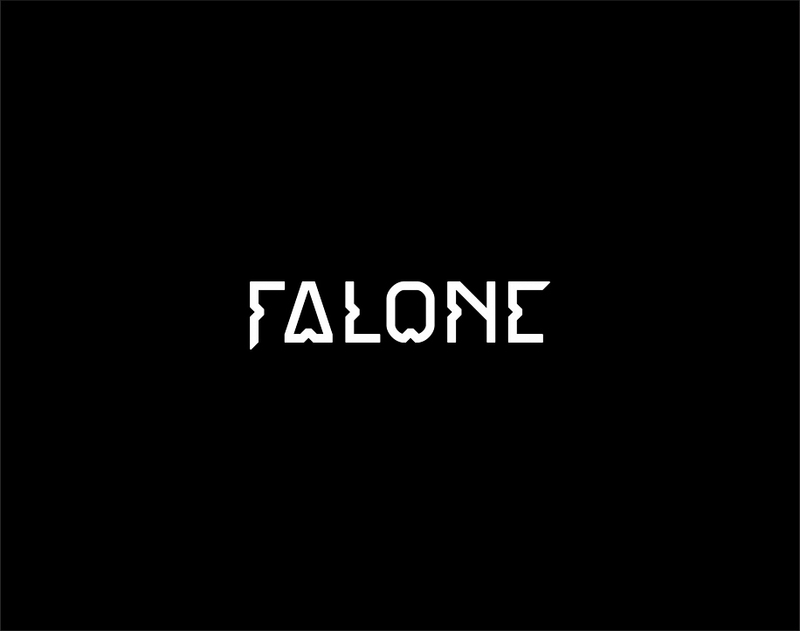 Falone is a Parisian singer, presented as an African rock diva, sculptural, sensible and irreverent. 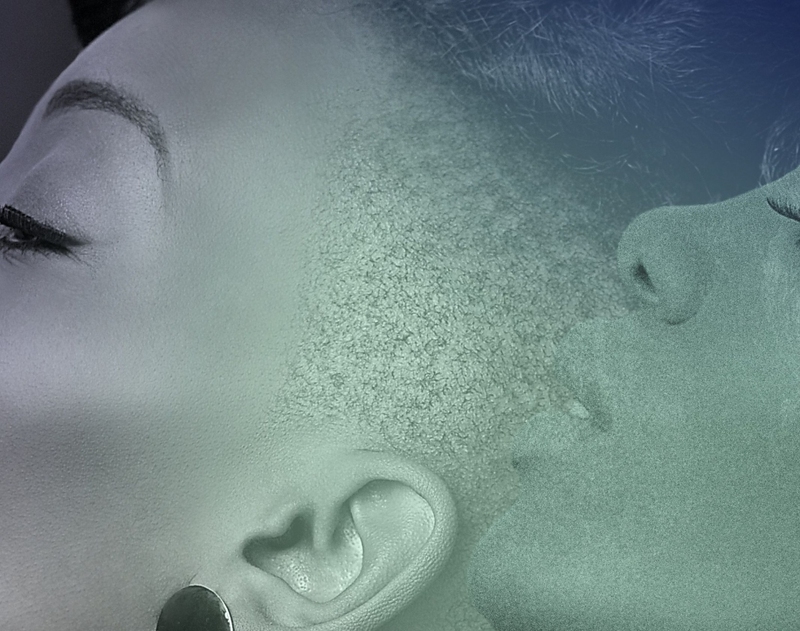 A free spirit, inspired by artists as diverses as Lenny Kravitz, Alanis Morissette and Donnie Hathaway. 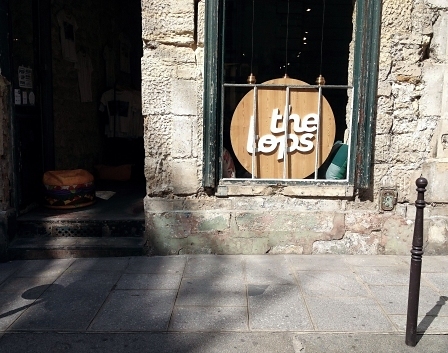 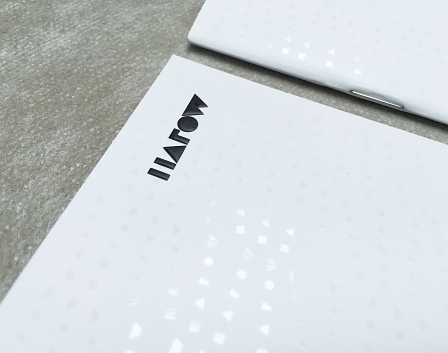 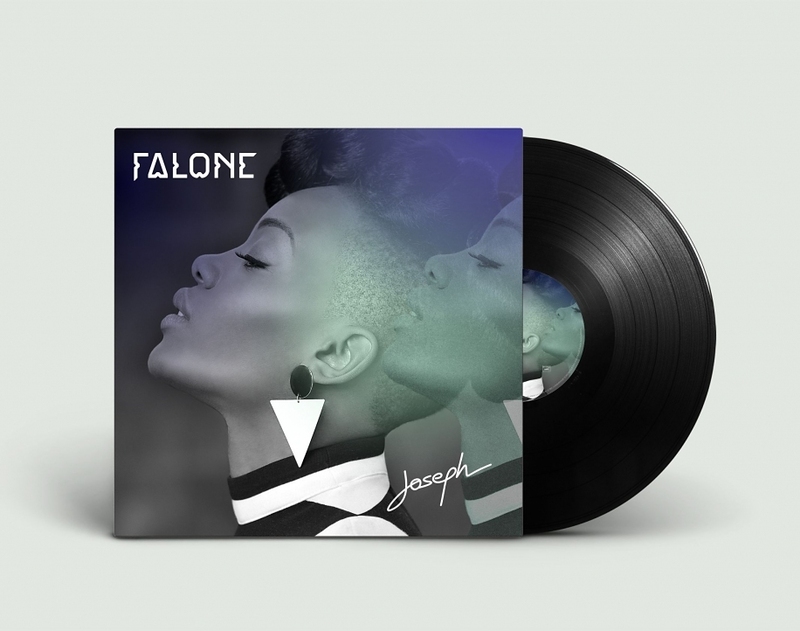 We helped to define its visual identity and created the artwork for her debut EP, ‘Joseph’.